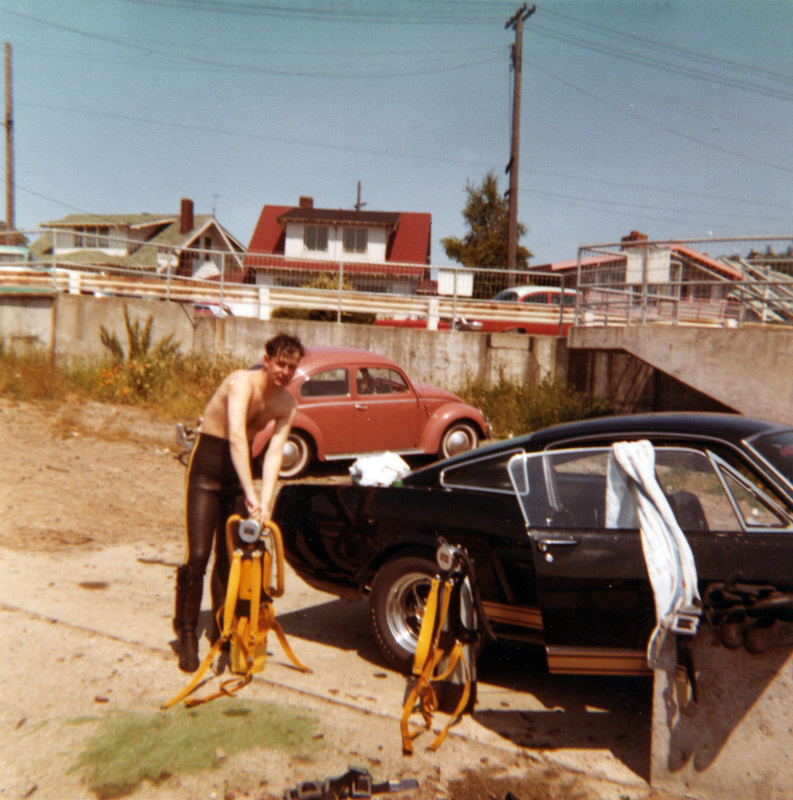 This Hertz was rented in Seattle in the summer of 66, the owner was kind enough to let me borrow and scan them. He said him and his buddies rented the same car twice. I have been trying to identify the VIN on this car for my original license plate data base. Does anyone happen to know the VIN?. You can PM me if you do not want to post here. 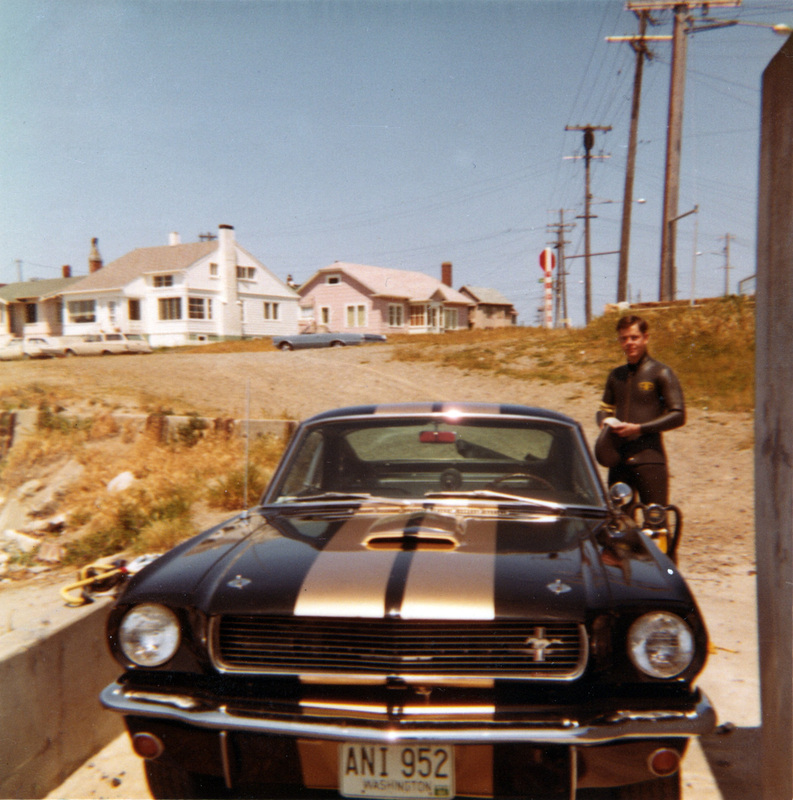 By the way, when I was in boot camp at Ft Lewis in March-April 1968 someone drove a black and gold GT350H all the time that I was there. Sure made me homesick for my car. Dave ,thank you very much for posting those pictures for all of us. Those pictures have been very helpful to evolve my own understanding and validate info I had previously given doubting others . I think I can help you narrow down the Shelby Serial Number. I have serial number SFM6S1632. I wonder why there appears to be red tape on the front side of the interior rearview mirror, in the second photo? That particular Hertz office's lot number maybe? Thank you for posting the information on your license plates. Yours is the first that we have been able to confirm. According to my current records there were 22 cars delivered to Hertz in Washington State in four separate shipments. 6S1609, 6S1621, 6S1622 or 6S1639. If anyone has information regarding the above VINs, please let me know. I am continuing to search for and archive this information and would appreciate any information regarding first issue plates for all states for 1963 through 1970 Shelby production. Why no Hood Pin Lanyards? As Jeff mentioned there was a discussion on Forum 1.0 about the red paint on the rear view mirror backside. IMO it is clearly paint based on a few period photos plus there was a member here who posted pics of his original mirror which had red paint on it, hopefully he is still on the forum and will chime in. Don't believe there was any conclusion on it's meaning. Does 6S1632 have shock tower reinforcement washers? Just asking because that number, and the numbers Dennis listed, fall in the cluster of cars where many did not have them. Can't tell for sure but I believe the car in the photo does have the washers. 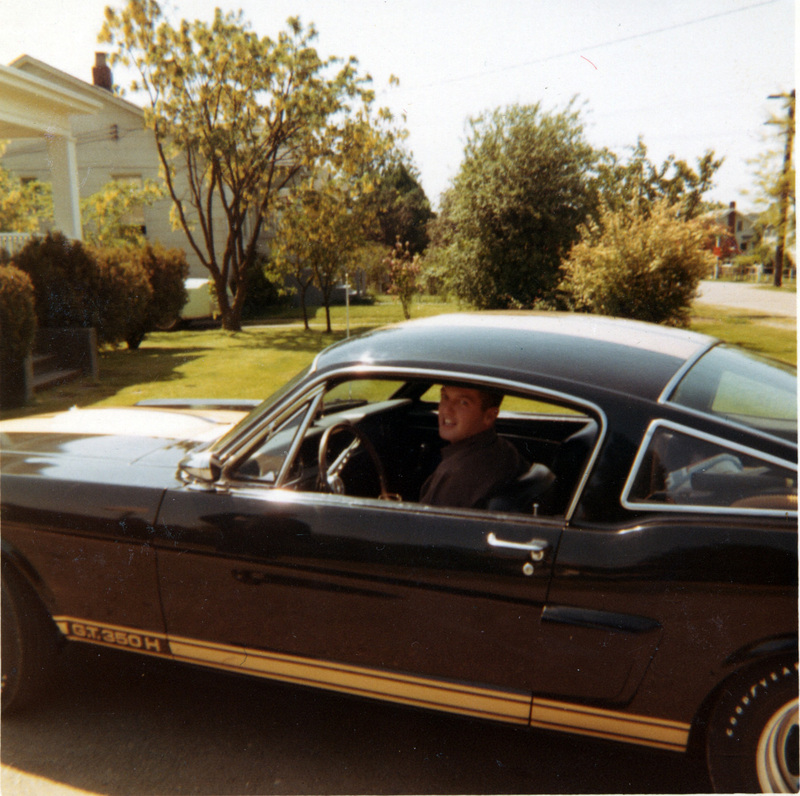 There were gaps of course, probably because all my info is based on Shelby VIN, not Ford VIN. When I bought my car the lanyards were also missing. I suspect that it was not uncommon for these to be removed very early on. Not a very good design. I also installed locks very soon after buying the car knowing how easy it was to access the motor. 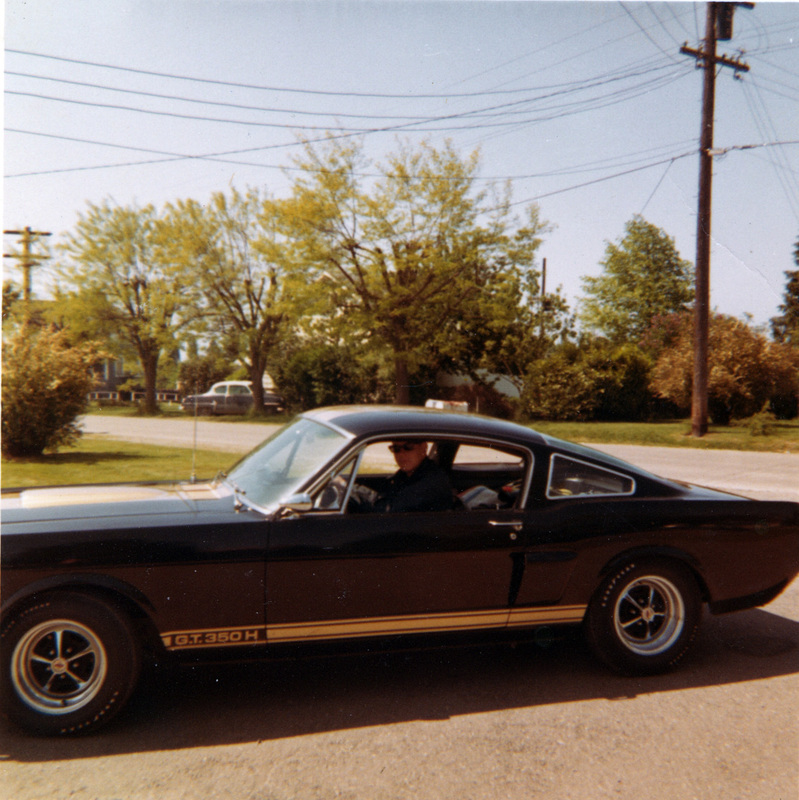 Lanyards where not a original detail on 65/66 GT350. You probably meant click pins. 65/66's came with just the click pins. 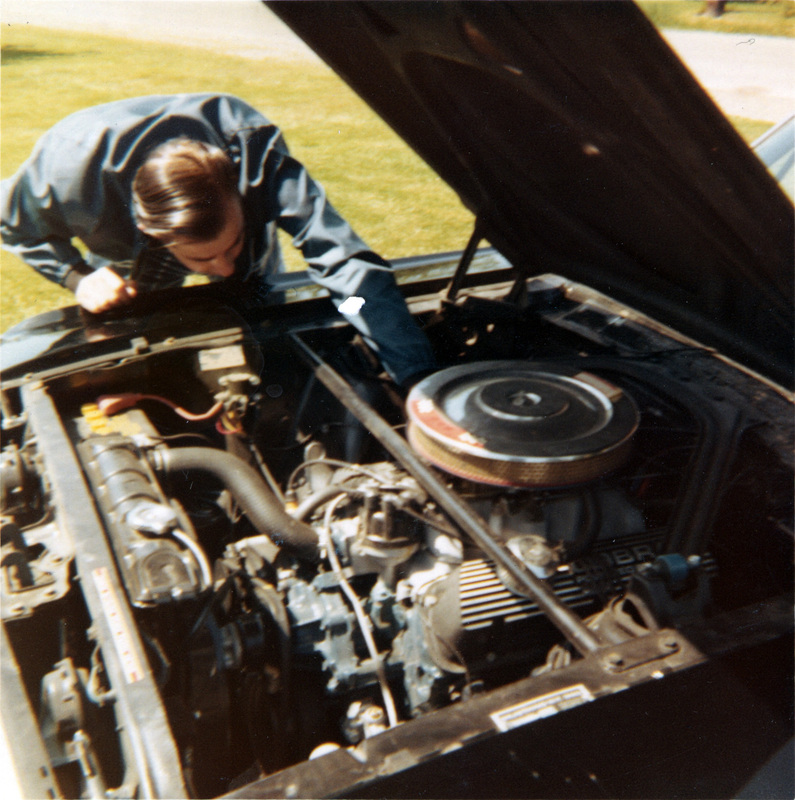 FYI R models and 66 TA cars had the lanyards connected to the click pins and 67 Shelby's used the exact same design. The lanyards are common modification to help to remember to install the click pins . More click pins are forgotten and lost then were ever stolen IMO . It still happens today. Don't ask me how I know. Thanks for the clarification. I assumed by the question that they were standard. Glad to know that they were NOT missing in action. Man, what I wouldn’t give to have been of age during the mid 60s. ...renting a Shelby to go (what looks like) diving / surfing? Heck yeah!! !